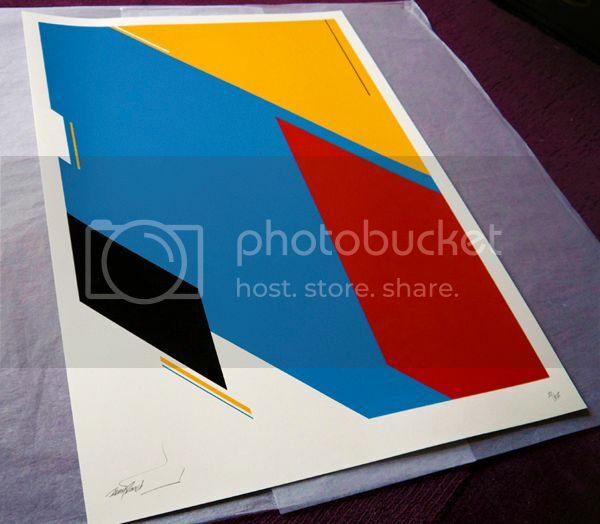 Competition to win a Remi Rough 'Notorious' print! Fadwebsite are currently running a competition to win an artists's proof of Remi's recent 'Notorious' print. The print is four colour with spot varnish, printed on 300gsm Somerset Satin paper. Printed in heavy oil based ink. Done,have frame ready.On a roll, must dash. Entered, cheers for the competition, very cool of you. That would be a nice print to win.